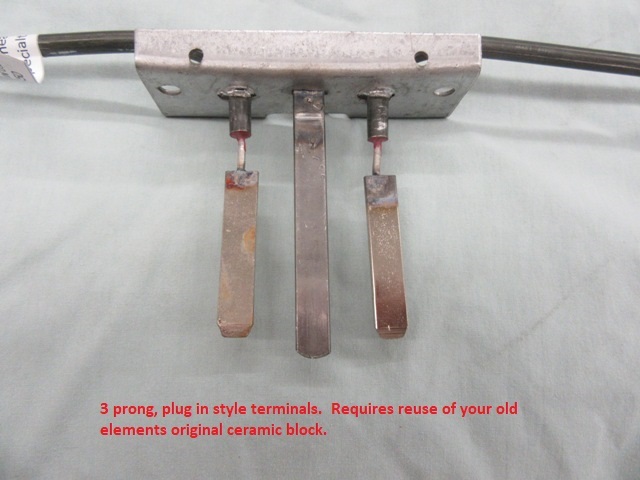 Original General Electric plug in bake or broil element. 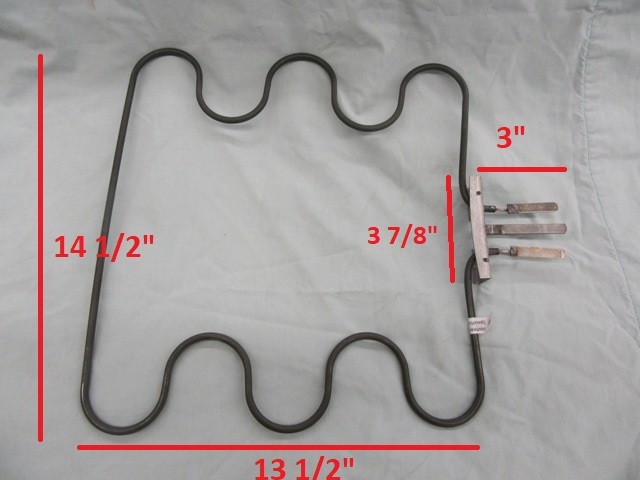 The original housing frame from the oven has to be reused and this new element mounted into the frame. 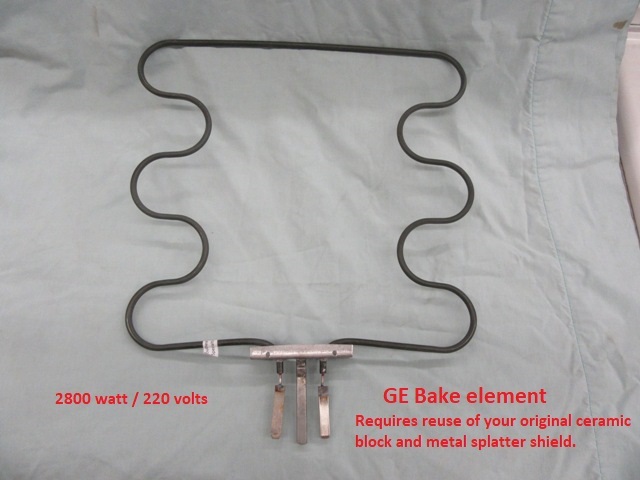 This element is a direct replacement for the GE element, is 2800 watts in power and rated at 240 volts.Can be used for the bake or broil location, depending on the frame configuration.